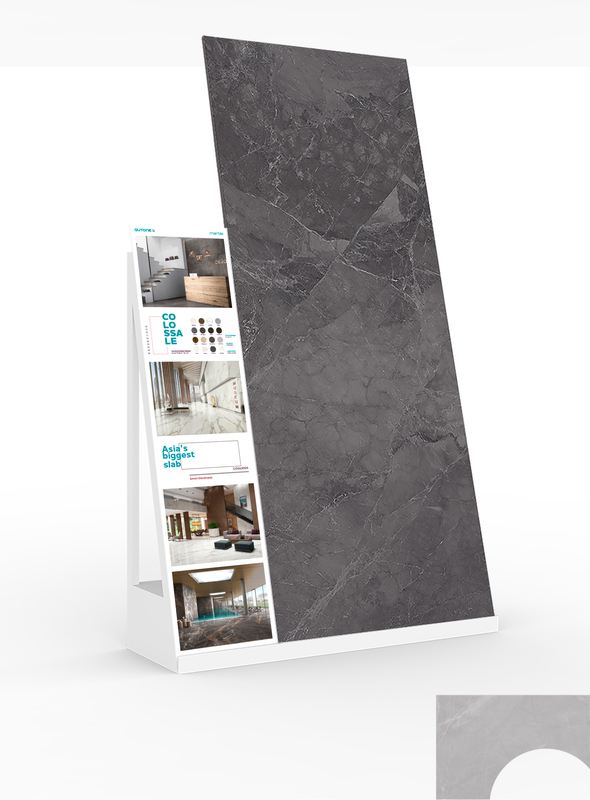 We had the pleasure to design the launching campaign of the biggest iMarble slab in Asia. 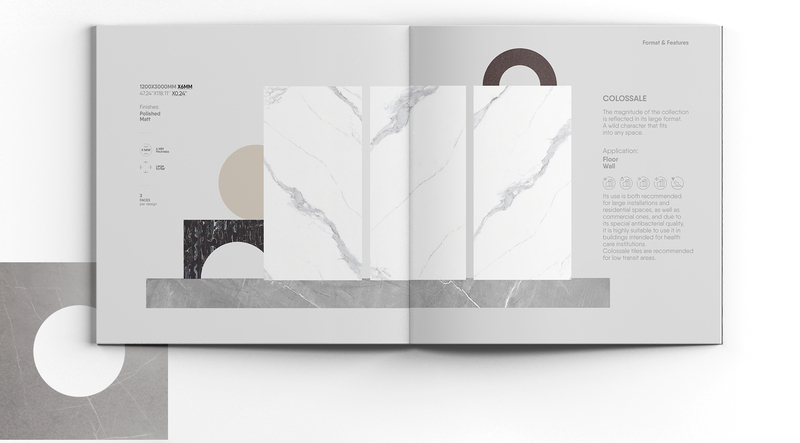 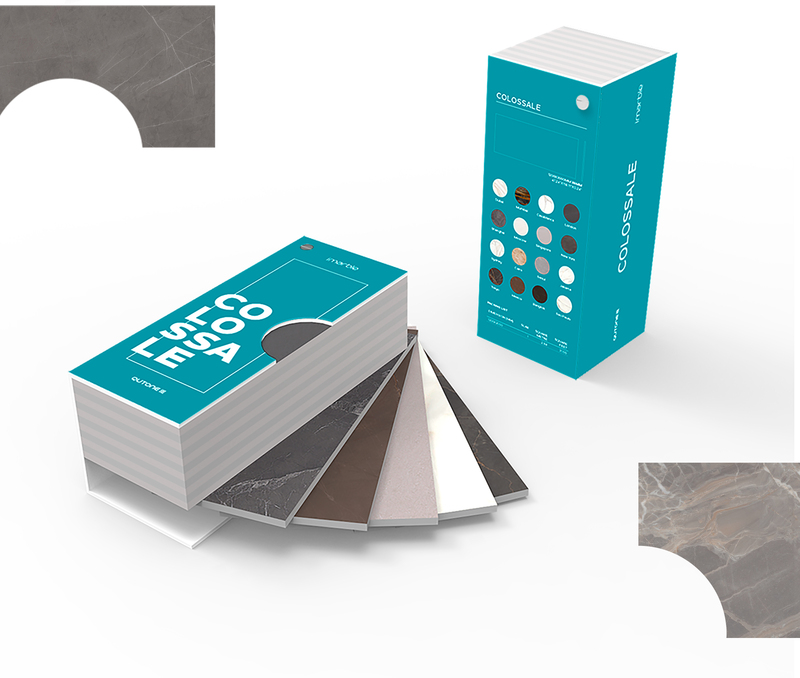 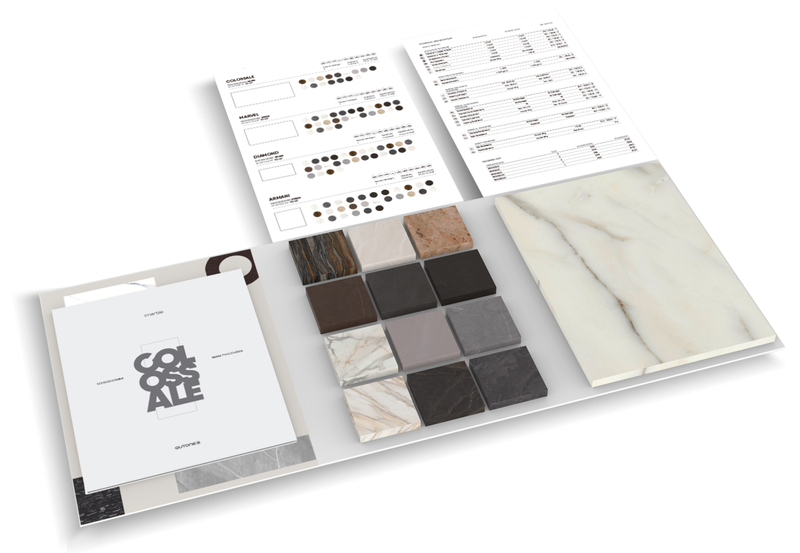 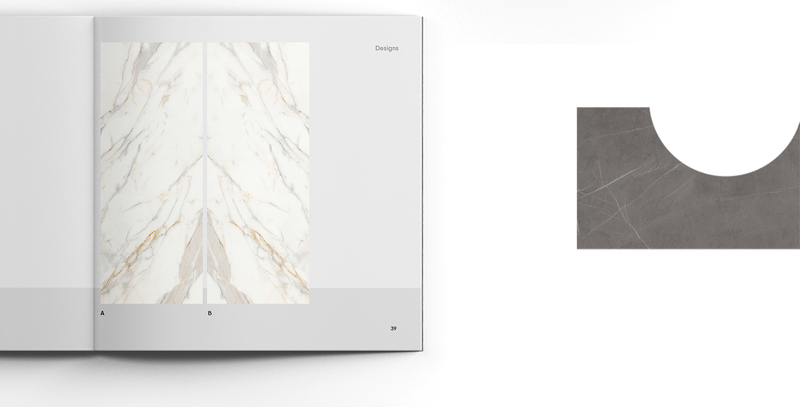 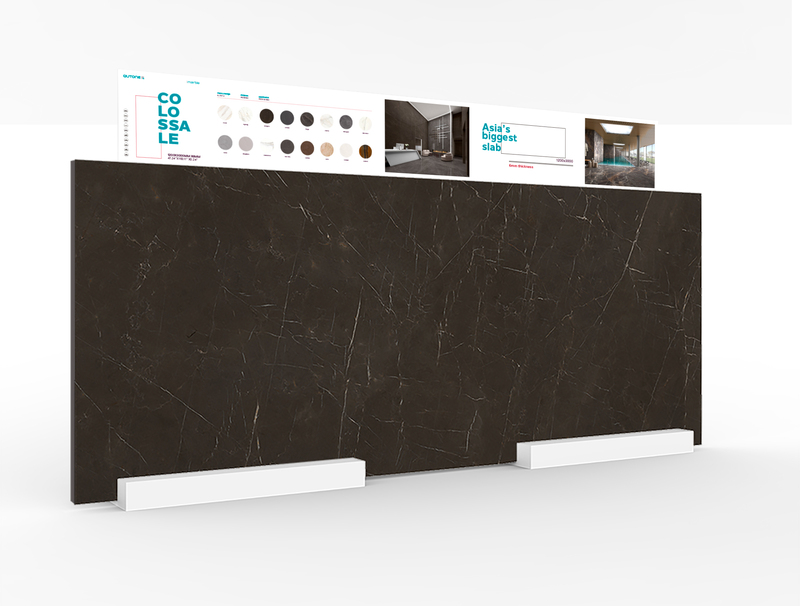 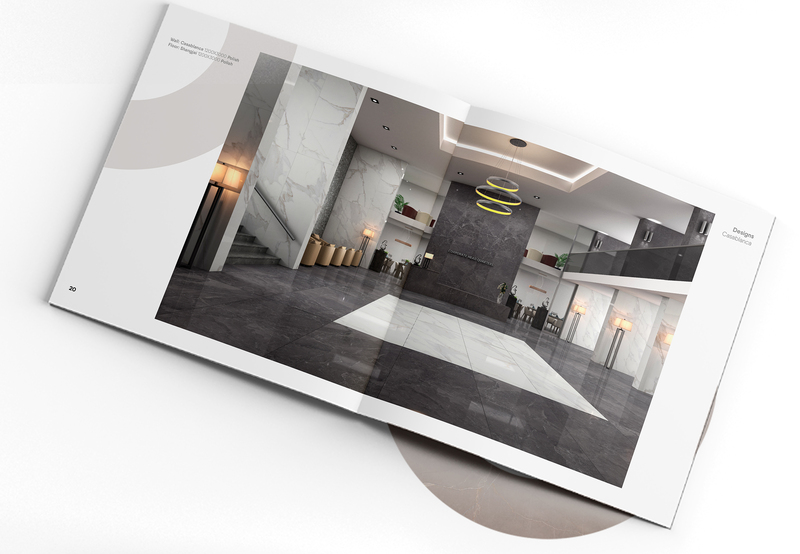 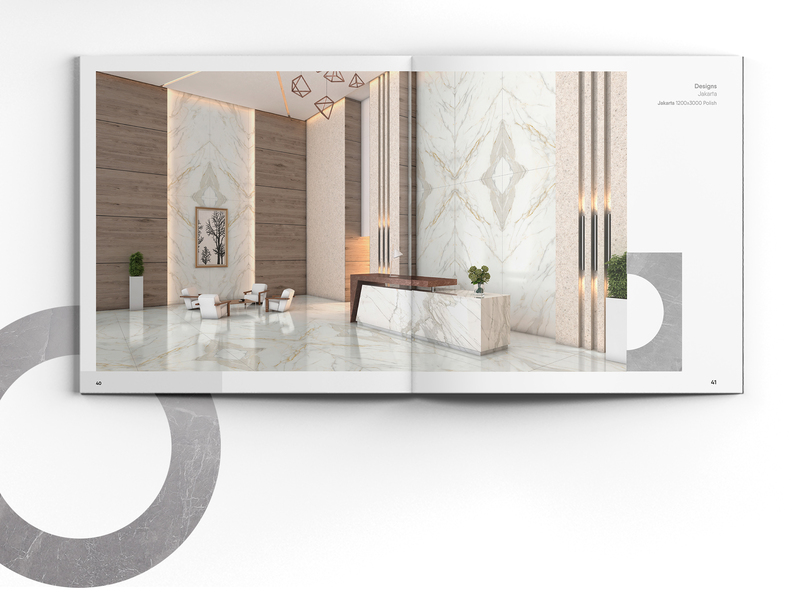 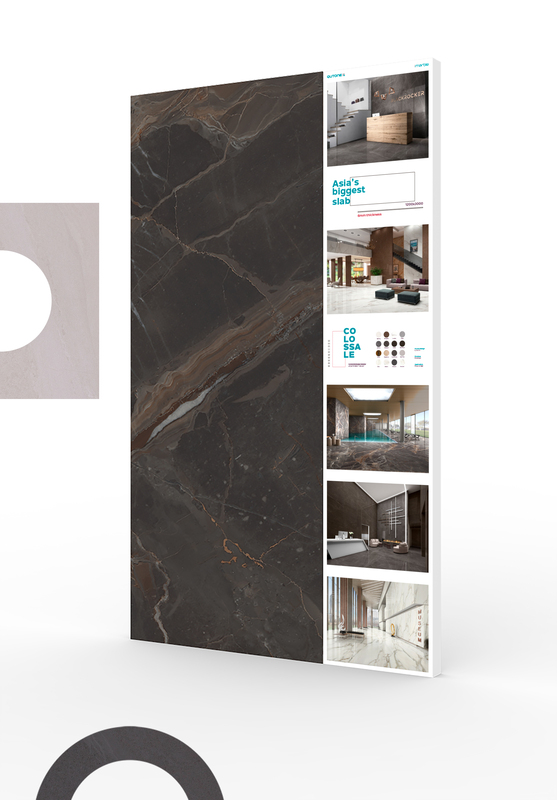 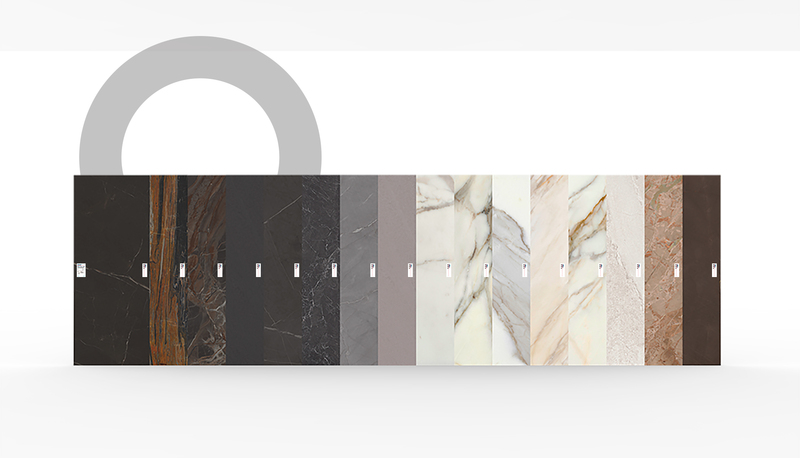 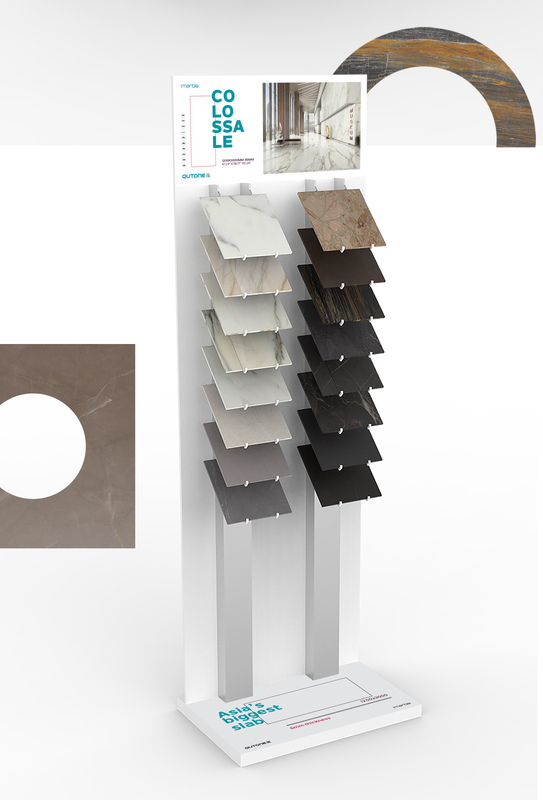 Qutone developed a new big format for their iMarble collection, a 1200x3000mm slab with 6mm thickness and we’re asked to created the branding for that product, naming it as “Colossale” collection. 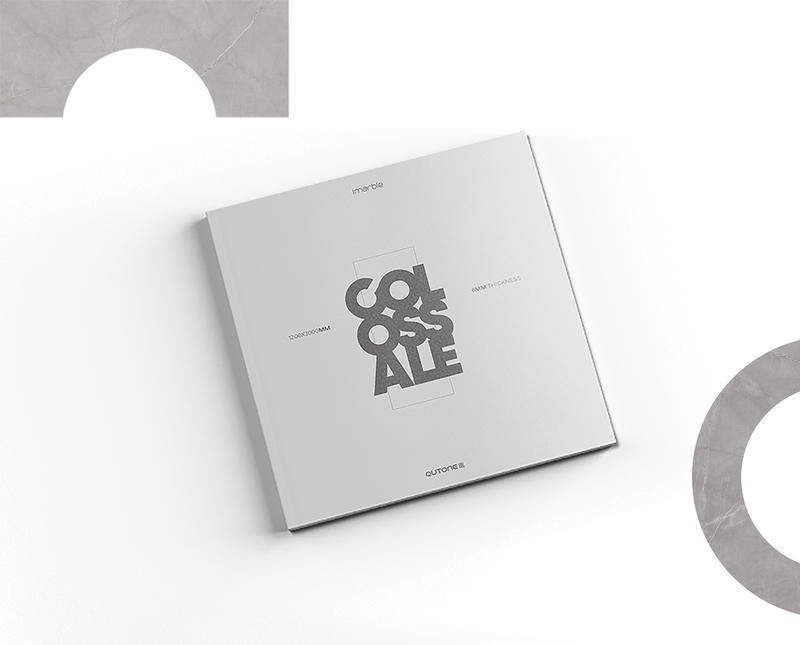 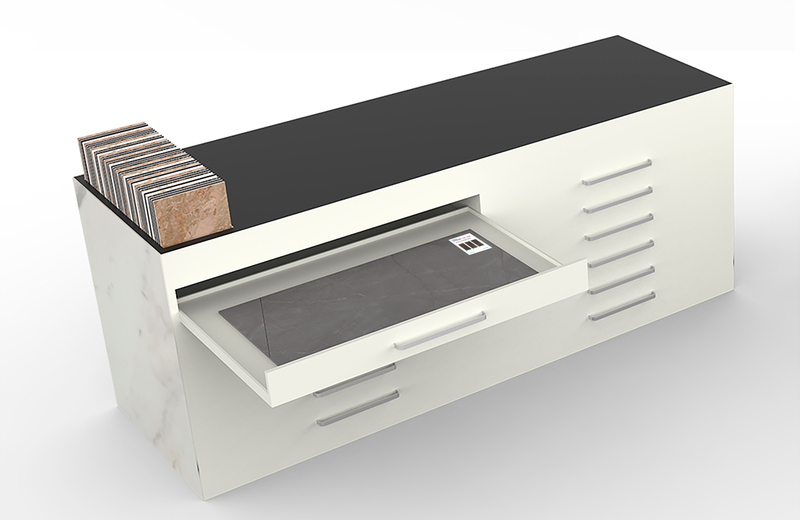 Designing a complete set of promotion tools for the launching of the product, Colossale included a general catalogue, promotion tools as sample folders, displays and exhibition systems for POS.